More than just being sweet, honey is filled with vitamins and minerals, making it beneficial for our health. Keep in mind, however, that because of its natural sugar content, it should also be taken in considerable, limited amounts. Honey is also an amazing ingredient for skin care recipes. This is because it is known for its antiseptic properties, making it effective in fighting different types of skin problems such as inflammation, redness, breakouts and acne. It also helps in treating anti-aging. This tutorial will help you learn how to use honey for anti-aging. With this, skin problems that occur as we age like wrinkles and fine lines will be effectively dealt with. It has long been known that the use of a plain honey mask effectively gets rid of fine lines and wrinkles on your face. Before applying this mask, wash your face well and clean it accordingly. Afterwards, apply honey on your face. To ensure thorough coverage, secure your hair using hairpins at the back. Leave the mask on for twenty minutes before rinsing your face thoroughly. This will help in moisturizing your skin and heal infections usually caused by microorganisms. Honey that is combined together with spices such as nutmeg and cinnamon is very effective in treating certain skin conditions that come as a result of aging. 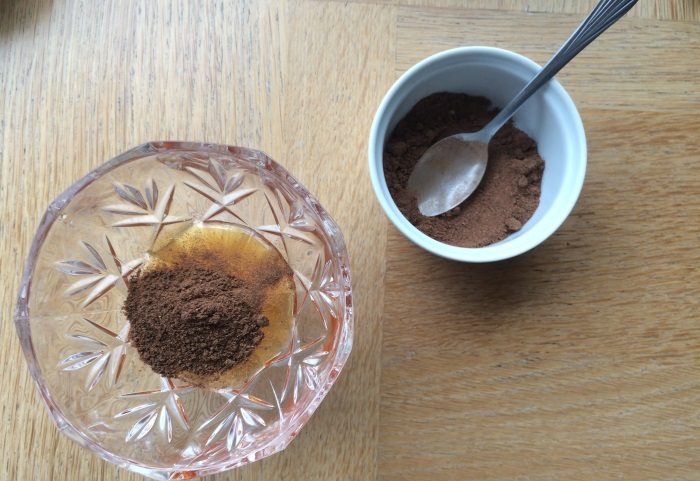 Prepare your own face mask by mixing together yogurt and honey, with nutmeg and cinnamon. Add little lemon juice to complete the mixture. Create a paste by mixing warm water afterwards. Before applying this mixture, make sure that you wash your face first. Leave it on your face for 10 minutes. For rinsing, it is recommended to use lukewarm water. To finalize everything, apply your favorite moisturizer. 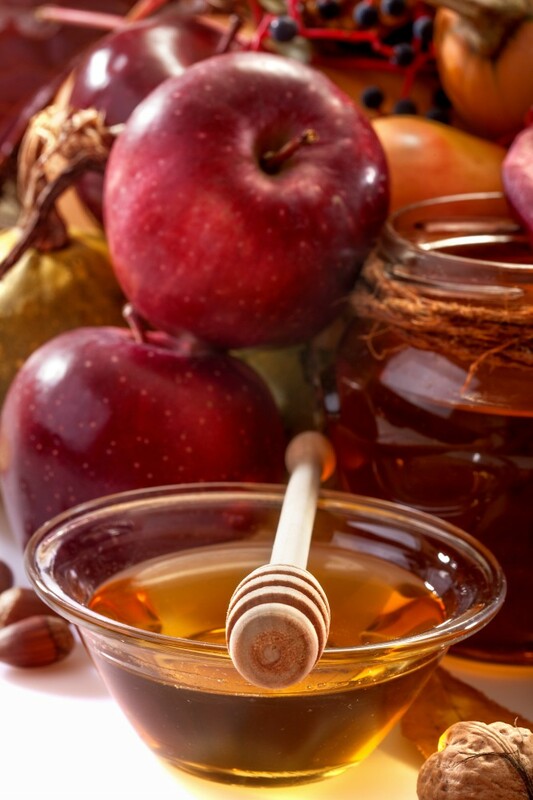 A face mask that is concocted out of apple and honey is perfect for individuals with normal skin. To prepare the mixture, core the apple first, cutting it into smaller pieces. Make a puree out of the chopped apple pieces, preferably using a food processor. Add honey to your prepared apple puree. Keep the mixture first inside the refrigerator and wait for ten minutes before applying it on your face. Rinse your faces after letting it stay on your face first for thirty minutes. When combined together, rose petals added with honey helps in avoiding the appearance of wrinkles and fine lines which usually comes as a result of premature skin aging. Add together crushed rose petals and honey. Afterwards, add a good amount of rosewater and yogurt. Your mixture is now set. Apply it on your face and wait for ten minutes before washing your face. It is recommended to use lukewarm water when washing your face afterwards. 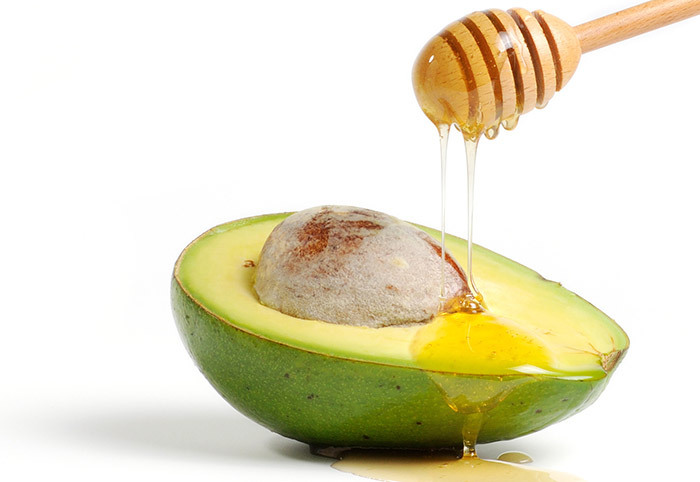 Creating a face mask by combining together avocado and honey allows you to enjoy its several anti-aging benefits. Get a ripe avocado and mash it well afterwards. To this, add honey, lemon juice and oats. Apply this mixture on your face, just like a mask. After about 10 minutes, wash your face with lukewarm water. This mask offers antiseptic properties which helps in cleansing your skin. At the same time, it is also very effective in making your skin smooth and clean while dealing with fine lines and acne on your face. 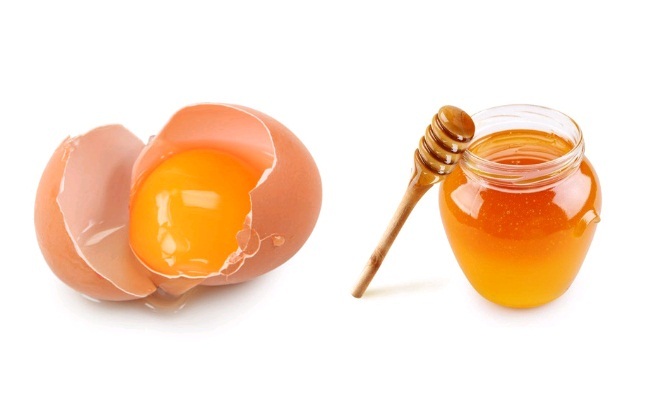 Honey combined with egg yolk offers several anti-aging benefits, especially for those who have dry skin. Break an egg, separating the yellow part. Combine together yogurt and honey with the egg yolk you have just separated. Afterwards, add a little amount of almond oil. 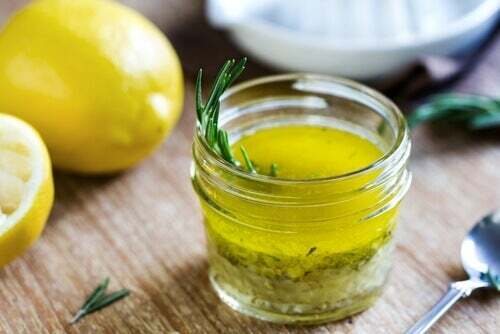 Apply this mixture on your skin, washing your face after five minutes. It is recommended to use a mild soap for this. This mask will help in tightening the pores of your skin while making your skin moisturized and lighter in color. Honey is a super ingredient. That is one thing that we learned in this tutorial. By making good use of it, combining it with other effective ingredients, you can come up with the best skin care recipes that will help deal with the most common issues related to aging. Do you have other recipes in mind? Please feel free to share your thoughts in the comments section below. You may also share this articled if you liked it.